We’ve always seen SEO as a distinction between an explicit search and an implicit search. Google calls it: local intent. Our focus is on local search. Local intent is a search on something that is clearly local, such as Mexican restaurants, chiropractors or tuxedo rentals. Global intent might include terms such as back pain, hybrid cars or basmati rice. 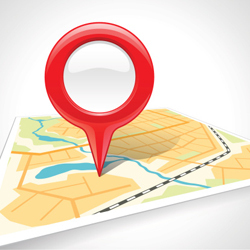 While it’s near impossible for an individual chiropractor’s website to rank highly for a global search (that’s why we created www.ChooseNatural.com), our focus is on local search. 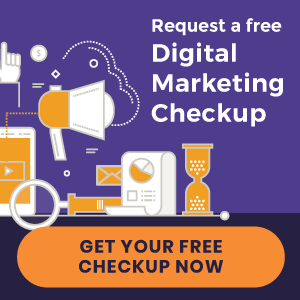 Our ongoing mission is to refine the best ways of getting your site to rank highly for local chiropractor searches, and even more importantly, converting those local searches into reception room new patients. It turns out, it’s the same challenge as in the hey day of yellow page directories. Remember them? You could buy a full-page ad (page one of Google), but if the prospective new patient lived or worked too far away, there was little chance of converting him or her into a new patient. Same thing with local Internet searches. Other than an acknowledged specialty, or perhaps the ravings of a “she-saved-my-life” referral, little can overcome this distance thing. Turns out, local intent is really local. In fact, Google tends to display local results based on the distance between the searcher and your practice—something completely unique for each searcher and difficult to trump. Too far away and your website is unlikely to show in the search results. This is why you hear Perfect Patients talk about your “new patient drawing area” (your practice’s “local search” radius). For most jurisdictions, we have found this to be a maximum of 20-minutes travel time (which, in the suburbs, is 3 – 5 miles and, in lower Manhattan, a 1 mile walk). « Why Am I Here? What Do You Want Me to Do?